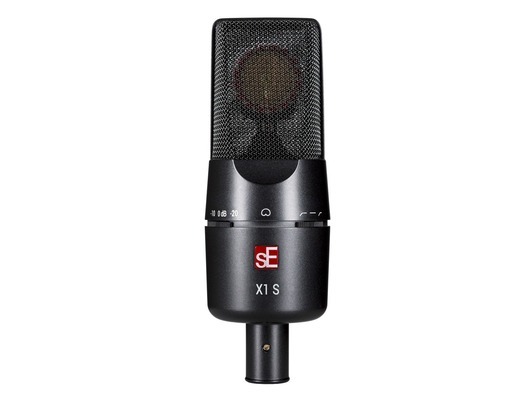 For a high-quality condenser microphone that's versatile enough to record anything in your studio, check out the sE Electronics X1 S cardioid condenser mic. 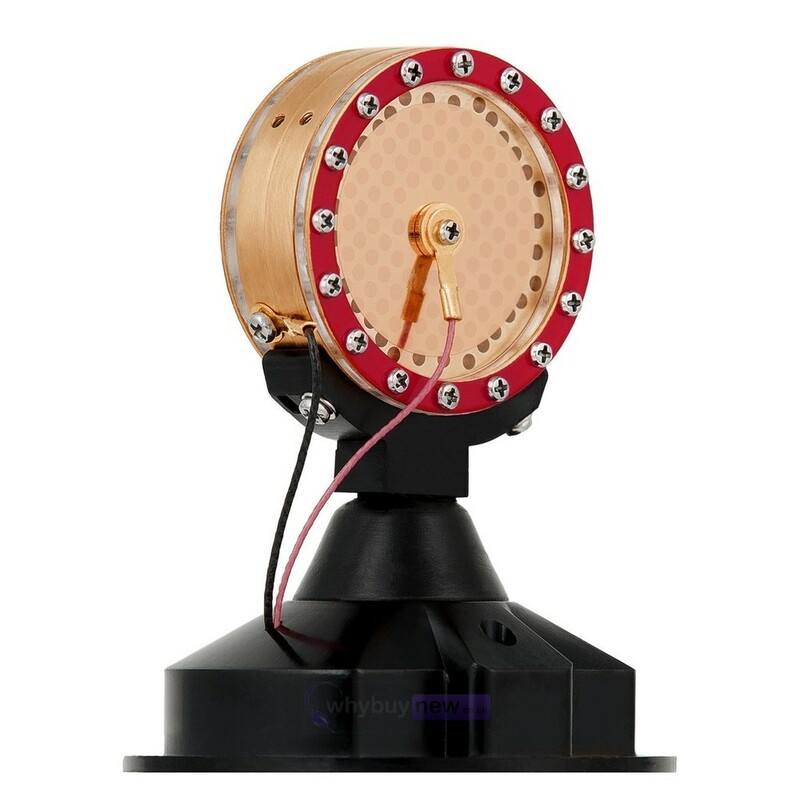 The X1 S features one of sE Electronics's hand-made, gold-sputtered 1" diaphragms and an all-metal capsule - a recipe for clear and vibrant audio plus long-term reliability. 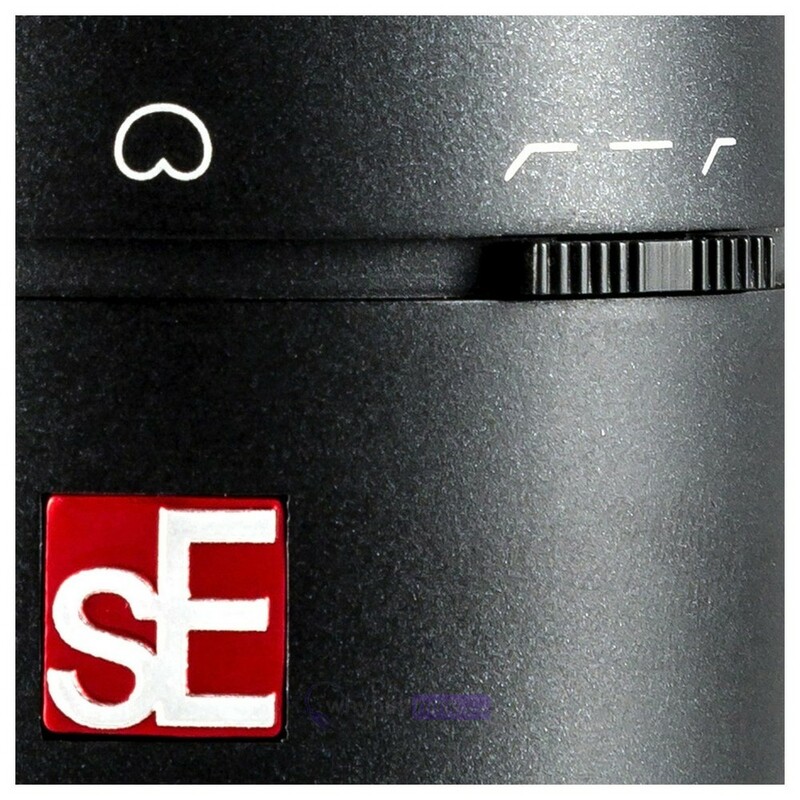 Two-position pad and low-cut switches allow you to fine-tune the sE Electronics X1 S for any sound source, making it well suited for day-to-day studio work. Multi-pattern mics are great when the job calls for extra versatility, but a fixed cardioid condenser microphone like the X1 S offers consistency and a simpler, more direct signal path. The result is the kind of clarity and low-noise performance you're bound to hear in your mix. And since, in the majority of cases, you're going to want a cardioid polar pattern anyway, the X1 S provides the performance you need, without making you pay for features you may not need. 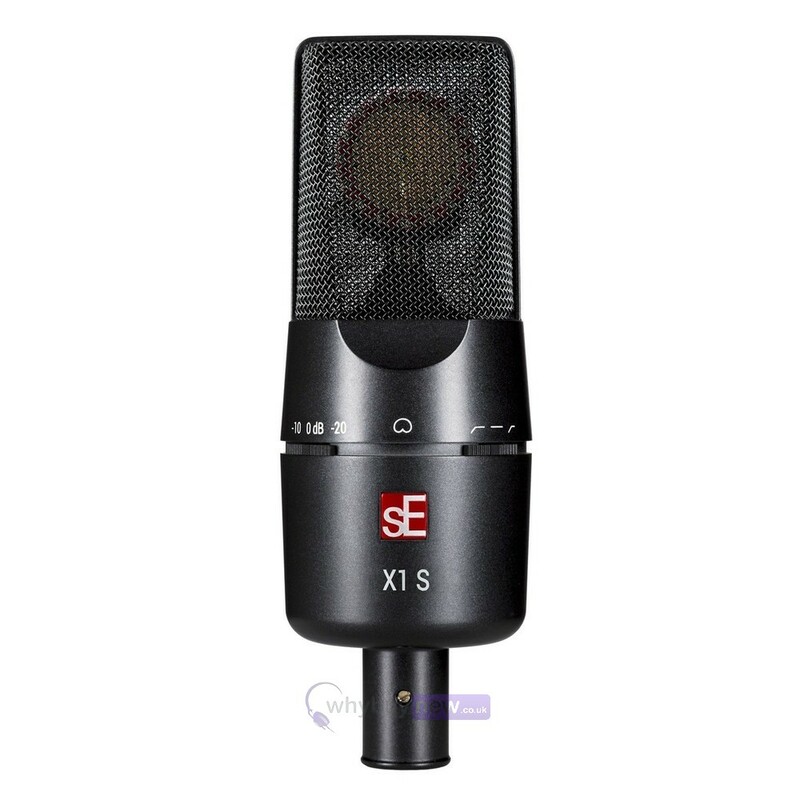 One of the main uses Sweetwater Sales Engineers recommend the sE Electronics X1 S condenser microphone for is tracking vocals. Male, female - it doesn't matter to the X1 S. Its smooth and forgiving sound brings out the fullness in any kind of vocal style. This same broad and somewhat flattering tone also makes the X1 S an excellent microphone choice when you're tracking acoustic instruments, especially when it comes to the extended range of the acoustic guitar. When you're up against a particularly boomy or overwhelmingly loud sound source, such as when you're close-miking a guitar cabinet or acoustic drum kit, the X1 S offers a couple of tricks that will help you get the best possible sound, right at the source. 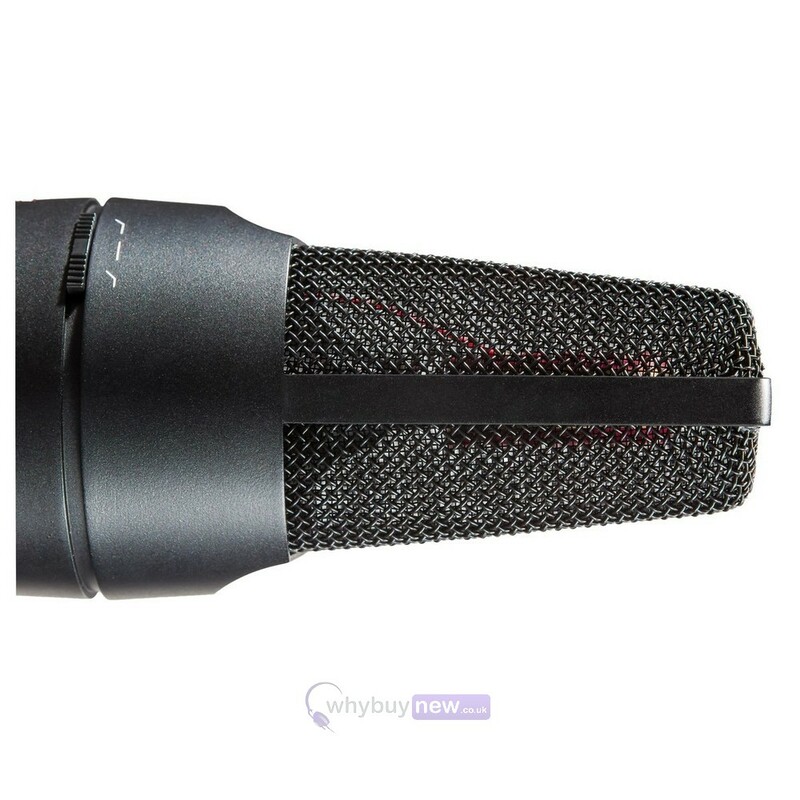 For starters, there's an onboard two-position low-cut filter, which serves double duty by cutting out any low-frequency vibrations coming up through the mic stand and by mitigating the proximity effect you'll get when you place your mic very close to a sound source. If that's not enough to keep your preamp from overloading, just kick in the X1 S's 10dB pad for the extra headroom you need, or the 20dB pad for maximum headroom. 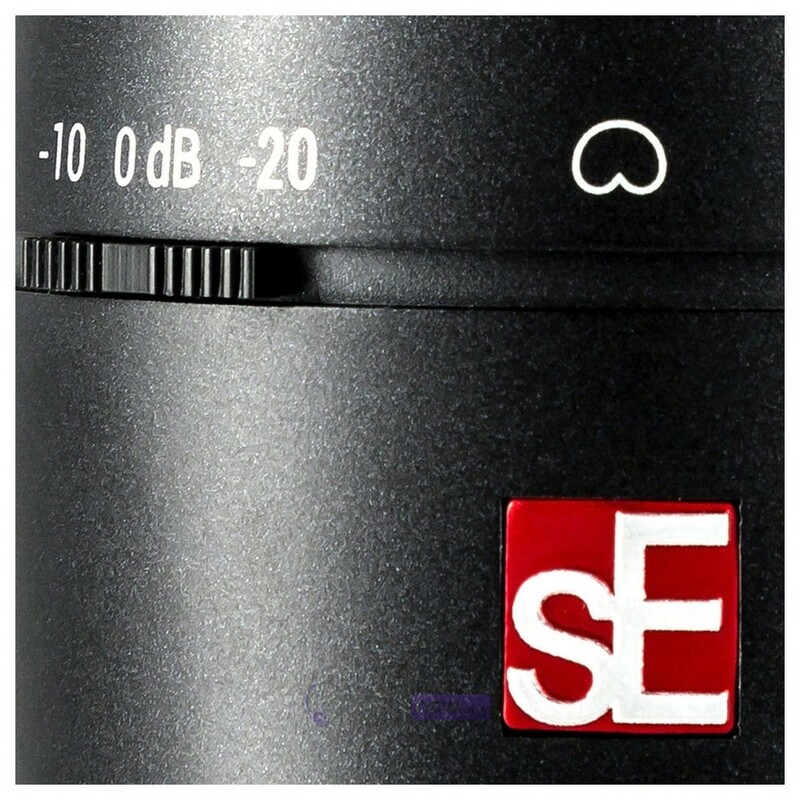 The X1 S can handle sound sources up to 160dB SPL without distorting.